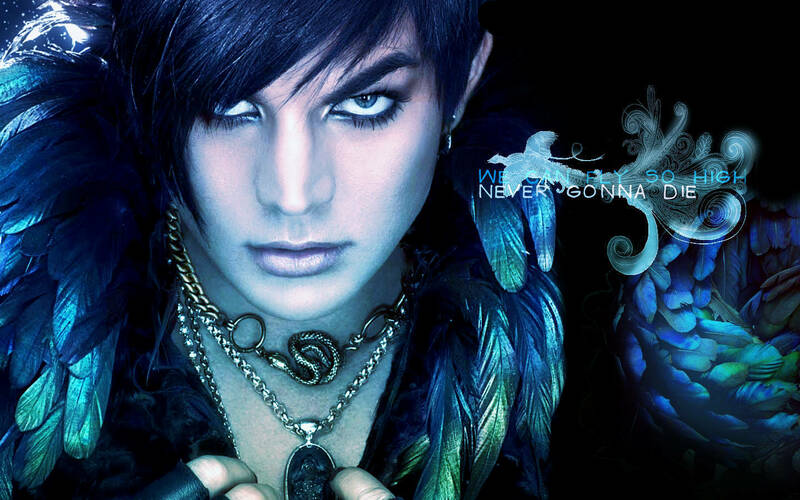 アダム・ランバート. . HD Wallpaper and background images in the アメリカン・アイドル club tagged: american idol adam lambert wallpaper. I love the colors in it. he is amazing and i love the colors!!! !